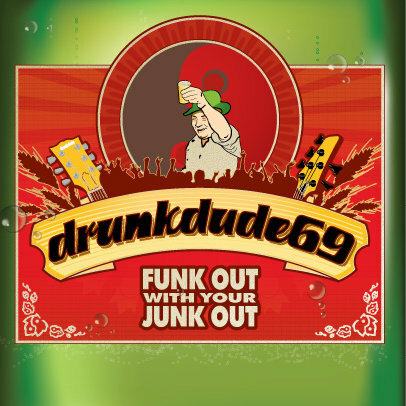 Funk Out is remarkable in displaying the ease that the double-d-6-9 moves among styles, kicking off a song with meaty guitar riffs before sliding into a reggae groove in the bridge. Witness “Sleeper”, which offers an off-kilter reggae base supporting the rest of the song’s muscular frame; “FWOP” takes it a step further, gliding from a smoky late-night groove to an angular ska and a respectable shot at white-boy hip-hop. The disparate styles should be difficult to manage – especially within the framework of a single song — but DD69 makes the adventure seem natural.